Every year, we’re introduced to a new color that will be the “it” one for 365 days. 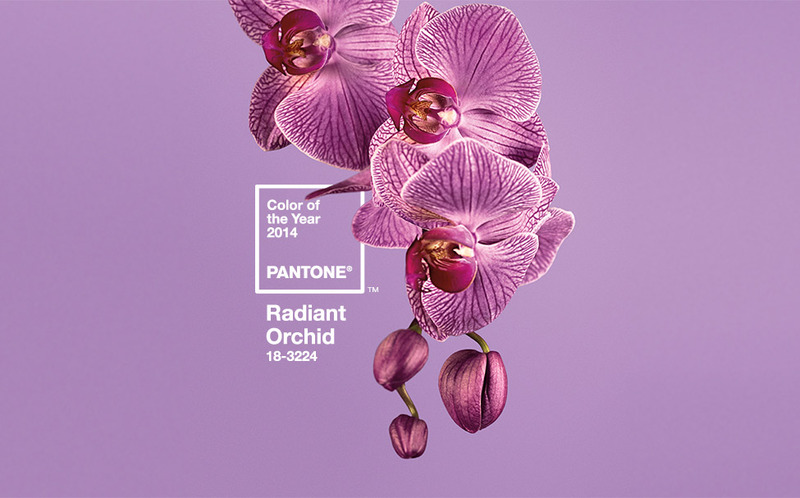 This 2014, make room for the Radiant Orchid. I’m a sucker for the color purple so this shade of it makes me super excited! Ladies, be sure to include this color in your clothing wardrobe and guys, go on and buy yourself a Radiant Orchid colored pair of socks. This entry was tagged Color of the year, Radiant Orchid. Bookmark the permalink.